CLEVELAND – August 18, 2016 – Helen Qin has joined Associated Bank’s Commercial Real Estate team as vice president, relationship manager in Cleveland. She is responsible for underwriting and loan origination as Associated continues to grow its Commercial Real Estate business in Northeast Ohio. Qin brings more than eight years of banking and commercial real estate experience to Associated Bank. Previously, she held the position of senior asset manager for NPR Group, a national multifamily developer based in Cleveland. In this role she oversaw 20 conventional, tax credit and student apartment properties in five states, as well as reporting, compliance and regulatory items. Before that, Qin was the relationship manager for Wells Fargo’s CRE office. Qin holds a Bachelor of Business Administration degree in finance and a Bachelor of Arts degree in liberal studies from the University of Texas — Austin. 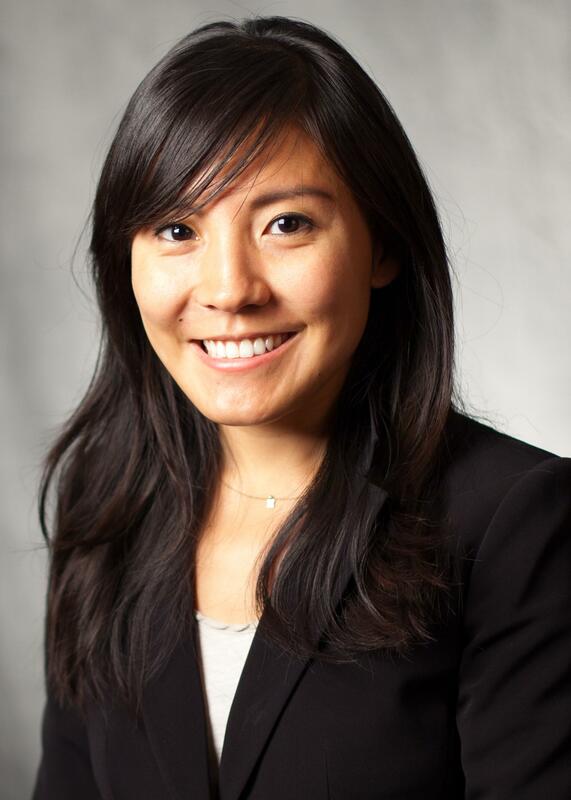 Active in the community, Qin serves on the board of Ohio City Inc. and is a member of Urban Land Institute. Her office is located at 600 E. Superior Ave.